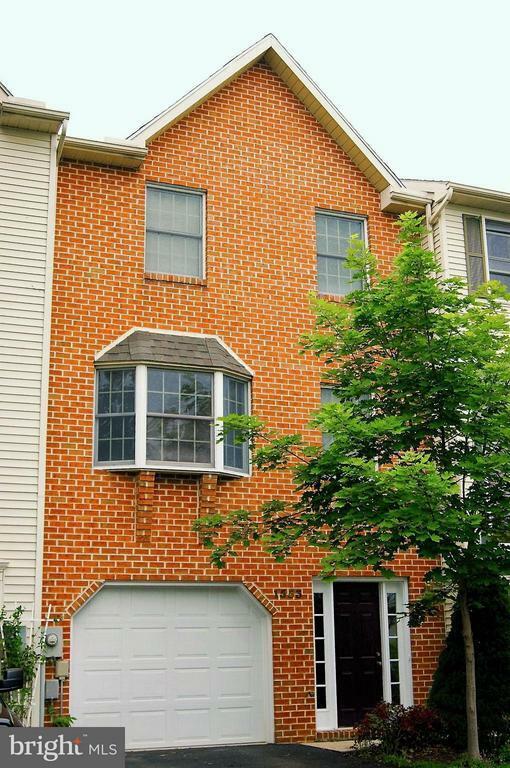 This beautiful 3 story town home is for rent and offers a main level foyer, large. family room and deck with spectacular views! Enjoy the fully equipped kitchen, with pantry and bay window by dining area. The large living room offers plenty of room and deck doors to enjoy the mountain views! NO PETS. Rental references and Renters insurance is required. Security Deposit due within 48 hours upon rental application approval, full first months rent due to move in. BOTH must be a money order.